For over 35 years, florist, Siddhanta Wiederhold, has been bringing artistic arrangements to such a wide variety of clientele. From the Four Seasons Hotel to the Ritz, he has done it all. And happily, Siddhanta has brought his talents to Gratitude-Heart-Garden Florist in Chicago, Illinois. Here, he brings this same level of detail and passion to every floral arrangement he shapes. The only difference is Siddhanta focuses on bringing poetic, exquisite flower creations to people just like you. Did you know that you can subscribe to Gratitude-Heart-Garden Florist? That’s right! With one of their affordable subscription plans, you can get fresh flowers delivered weekly, bi-weekly or monthly to your special loved one or to your home! How beautiful is that? Imagine this: Every week or month, the one you love will receive a unique flower gift. In this gift, there can be different flowers for all the seasons: roses, asters, or snapdragons, tropicals or lilies. Each flower offers a different scent, shape, and sense of meaning. Each flower delivery serves as a constant reminder of how deeply you love this person. That’s what flowers do best; they express what is in your heart. Flowers are nature’s poetry, and florists shape great artworks with each bloom. To learn more about purchasing a subscription plan for your floral arrangement at Garden-Heart-Garden Florist, visit them online. 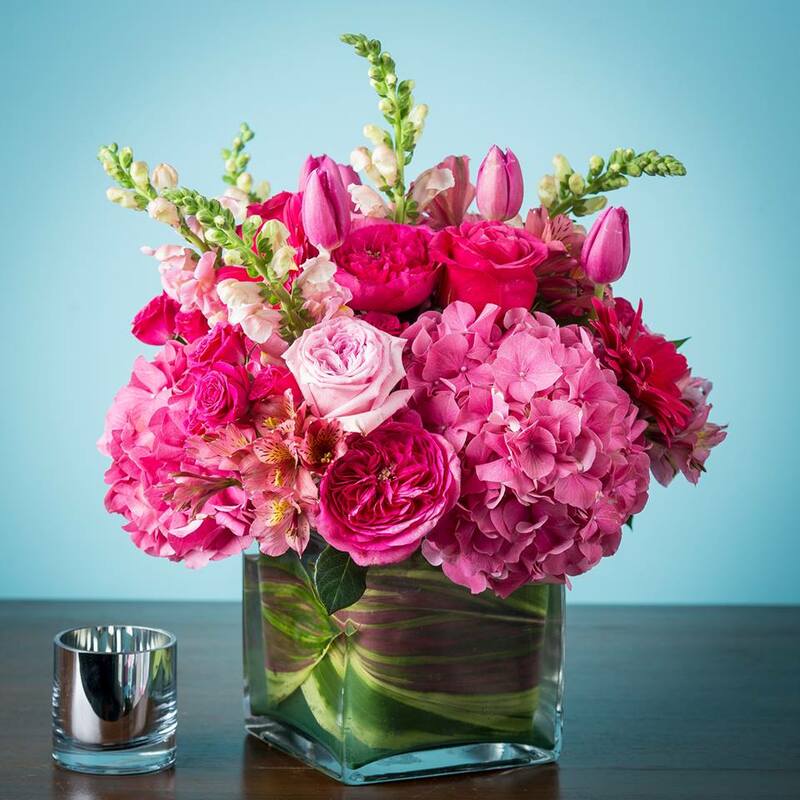 To speak with a staff member about your floral needs, call (773) 477-7475. Also, don’t forget to like Garden-Heart-Garden Florist on Facebook! Siddhanta is one of Chicago’s most dedicated, talented, and passionate florists. He cannot wait to create a phenomenal arrangement for your special someone!